Texas Department of Transportation Commissioner Victor Vandergriff. It would also leave Republican Gov. Greg Abbott needing to replace two members of the five-person body as the Texas Department of Transportation figures out how to rework a long-term transportation plan without relying on toll lanes or toll roads to help fund major highway projects. TxDOT officials last year dropped plans for tolling portions of more than a dozen highway projects after The Texas Tribune reported that agency staffers considered using an accounting maneuver to get around a constitutional prohibition on some toll projects. The decision to exclude several toll projects from the state’s long-term transportation plan has sent state and regional planners scurrying to re-prioritize and find funding sources for a litany of highway and road projects in the state’s five largest urban areas. A separate recent Tribune report unearthed that Vandergriff billed taxpayers for trips to Austin as a transportation commissioner at the same time he was being paid to represent the interests of an automotive company at the Capitol. 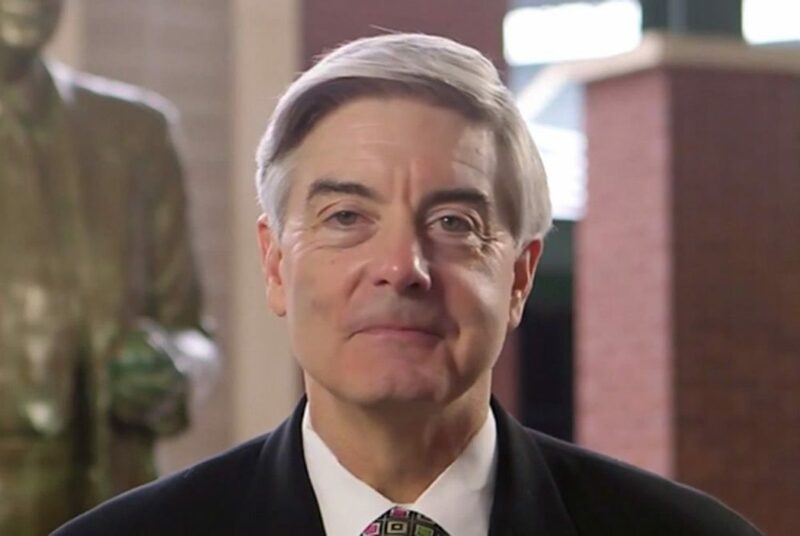 After the Tribune investigation found that some of his Austin trips blurred the lines between his role as a gubernatorial appointee and a paid consultant, Vandergriff said he plans to reimburse the state for certain expenses incurred during at least three days of travel. Vandergriff declined to comment on the D Magazine report Friday afternoon. A TxDOT spokesman also said before and after the report was published that he could not confirm that Vandergriff plans to resign. The D Magazine story came one day after transportation commission member Tryon Lewis told the Austin American-Statesman that he was stepping down so he could apply to be a judge in Odessa, his hometown. D Magazine last year named Vandergriff the “best public official” in North Texas.